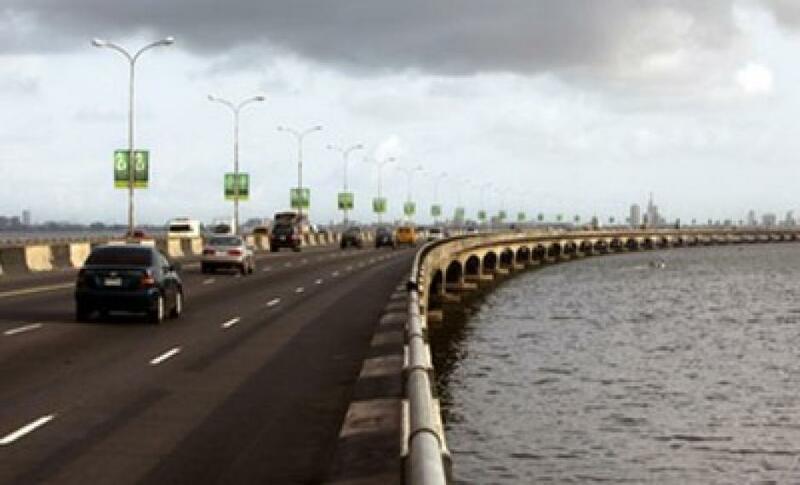 Olawale Musa, the General Manager of the Lagos State Traffic Management Authority (LASTMA), has advised motorists without urgent need to move in and out of the Island, to avoid the alternative routes in view of the closure of the Third Mainland Bridge. Mamud Hassan, spokesman of LASTMA, quoted Musa as saying this while addressing his men on the measures taken to ease traffic, during the four-day closure of the bridge. “As a professional agency with requisite personnel and experience, I want to assure Lagosians that we would do everything to make sure that motorists and commuters are not subjected to any discomfort during the exercise. “Already, we have mobilized six hundred and fifty (650) personnel with enough materials and other logistics to ensure free flow of traffic around the period. What we want from the public is strict adherence to traffic rules,” he said. The Lagos state government had announced that the bridge would be shut down from August 23 to August 26, for investigative maintenance test to be carried out.